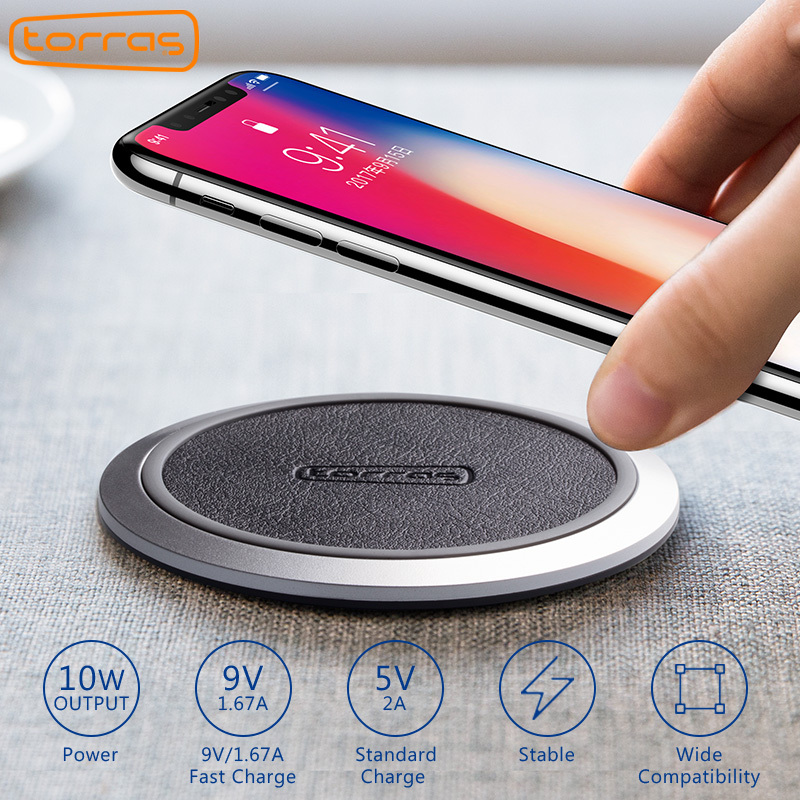 TORRAS Original Qi Wireless Charger for iPhone x 8 8 plus Slim Fast 10W Wir.. 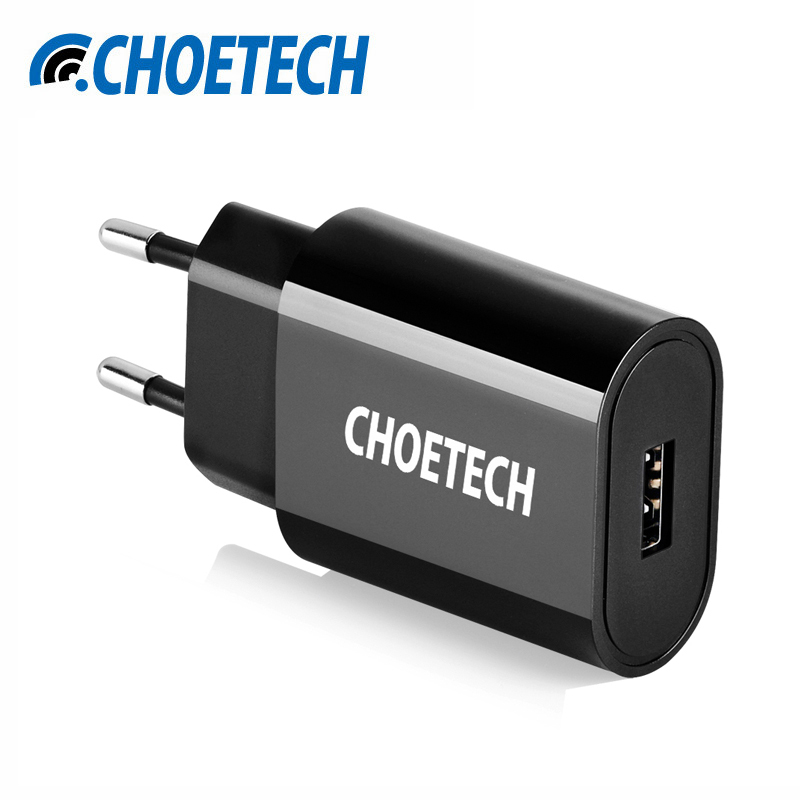 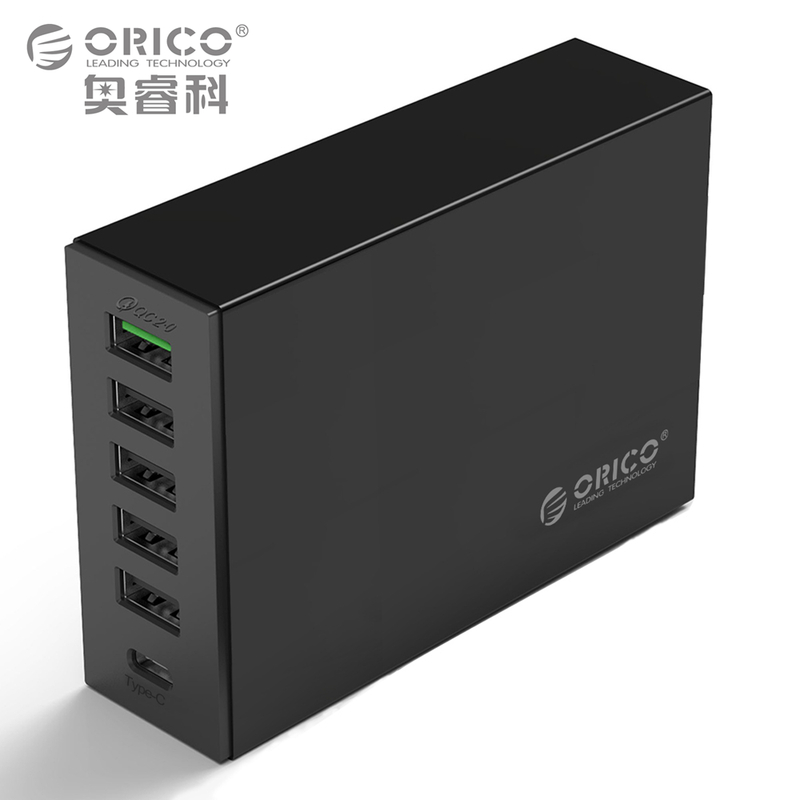 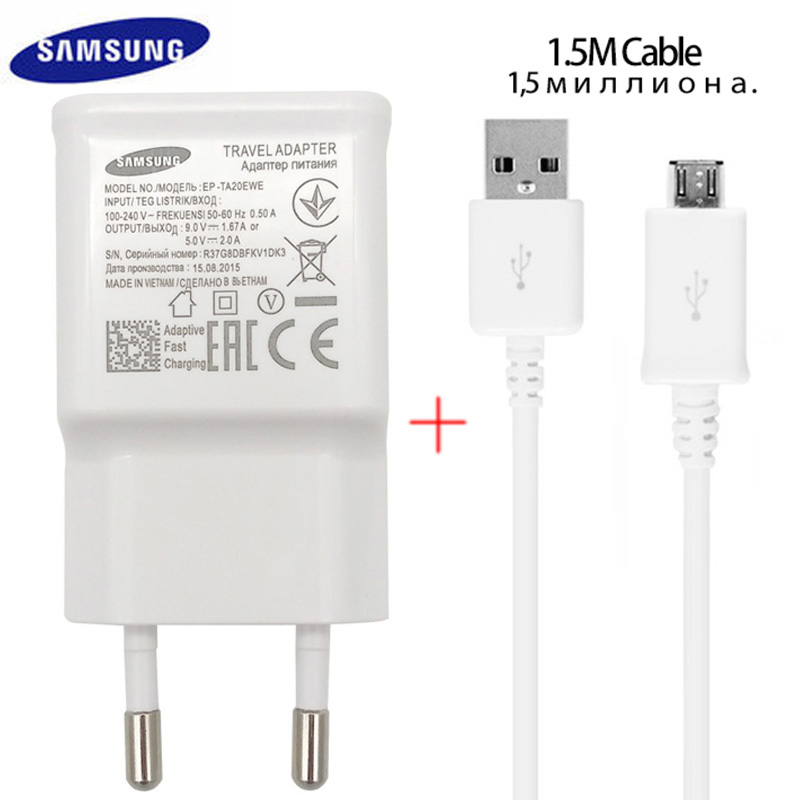 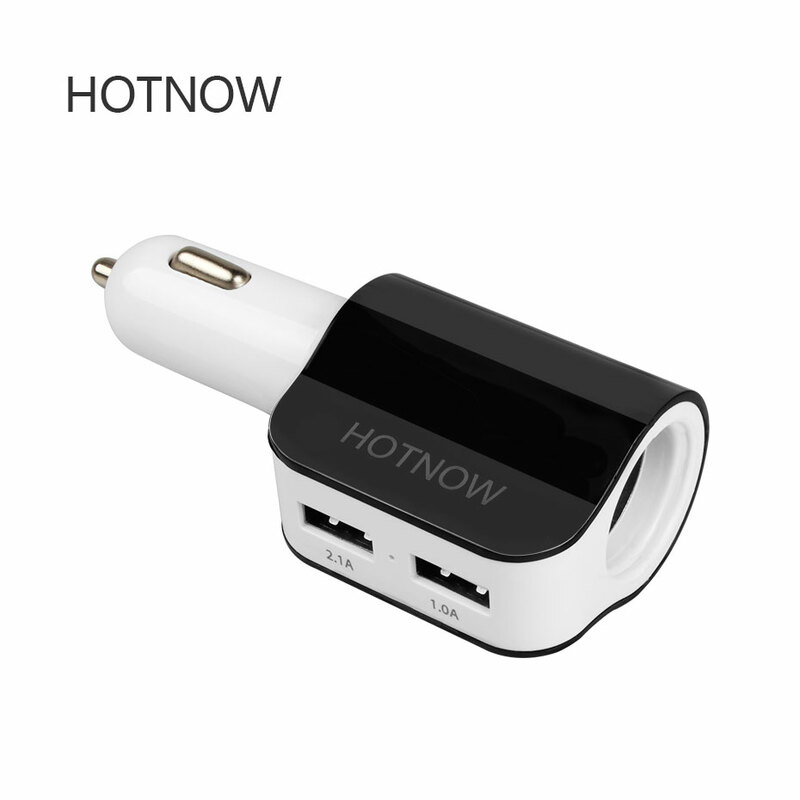 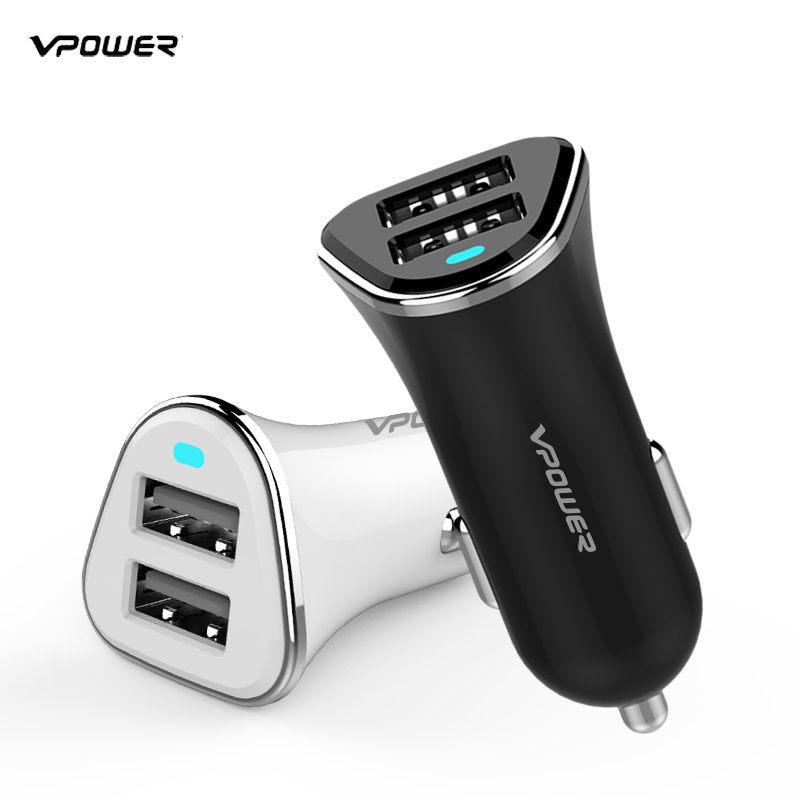 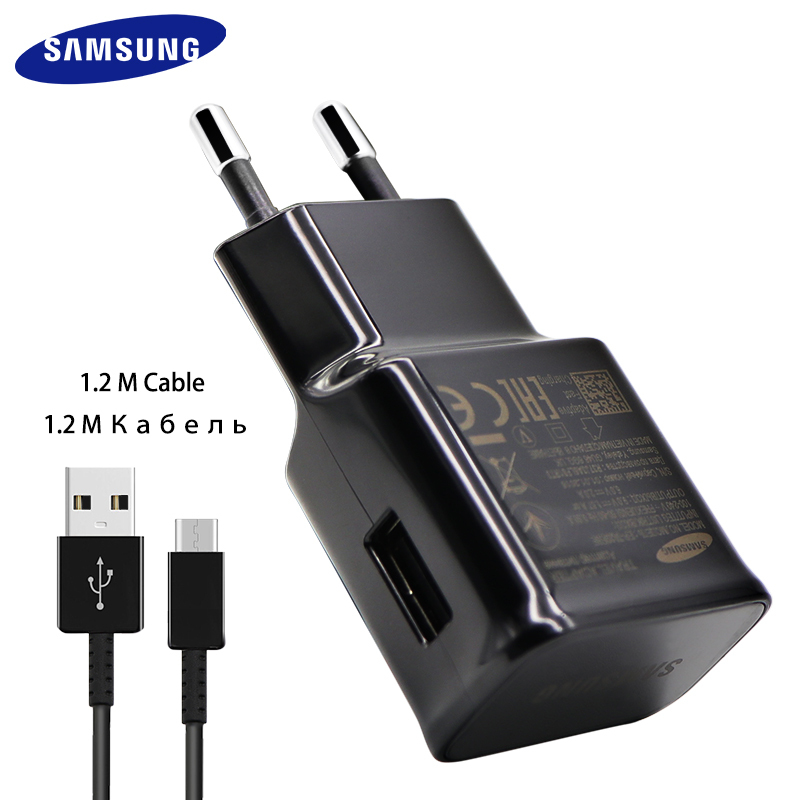 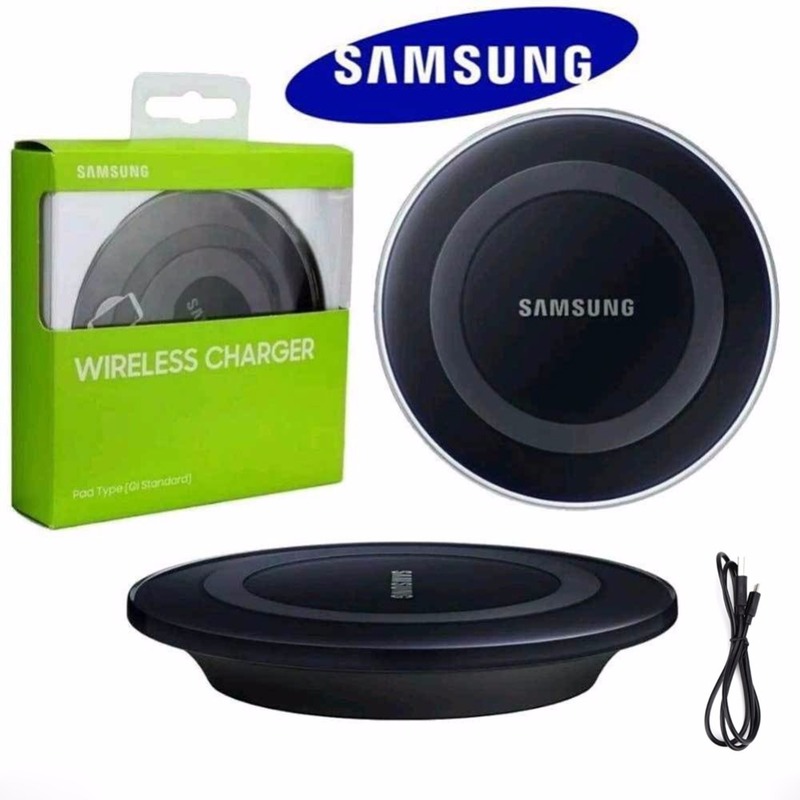 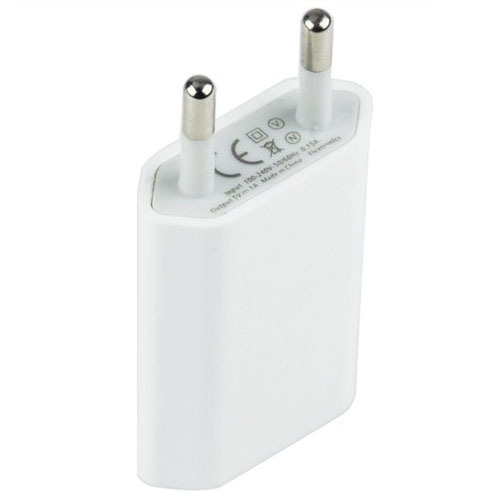 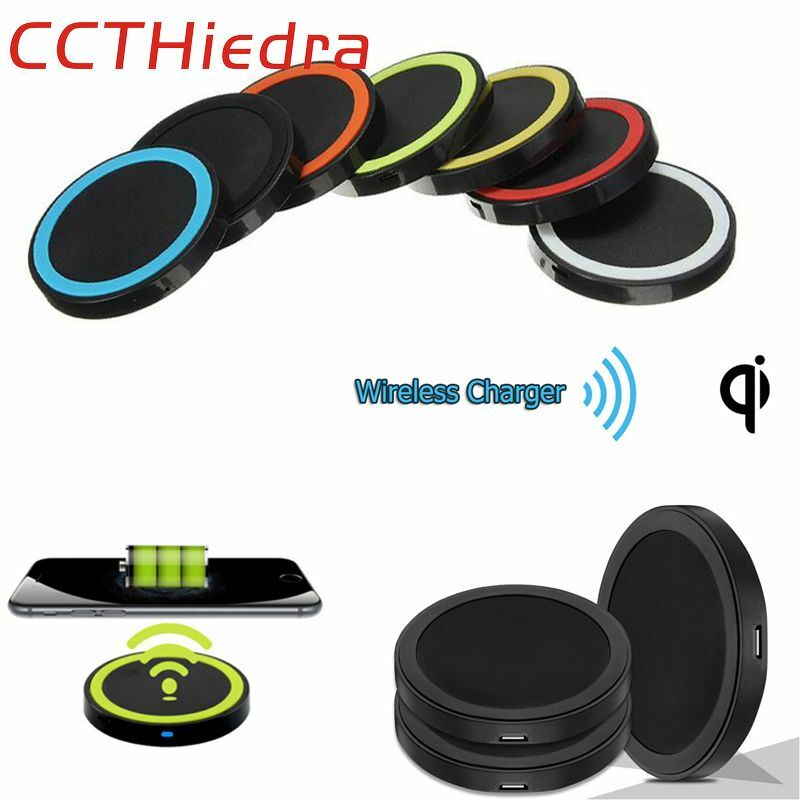 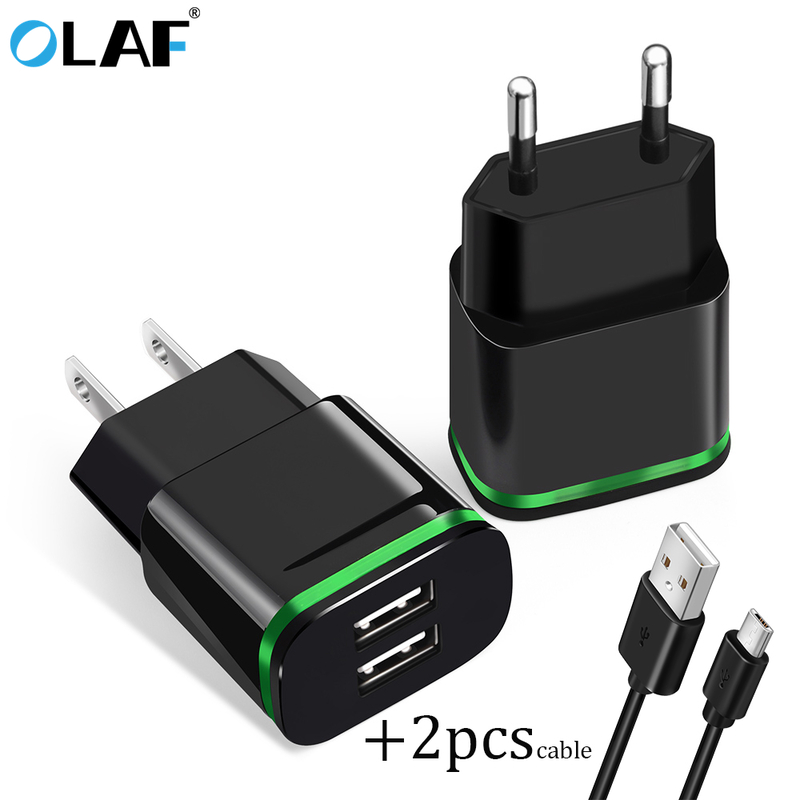 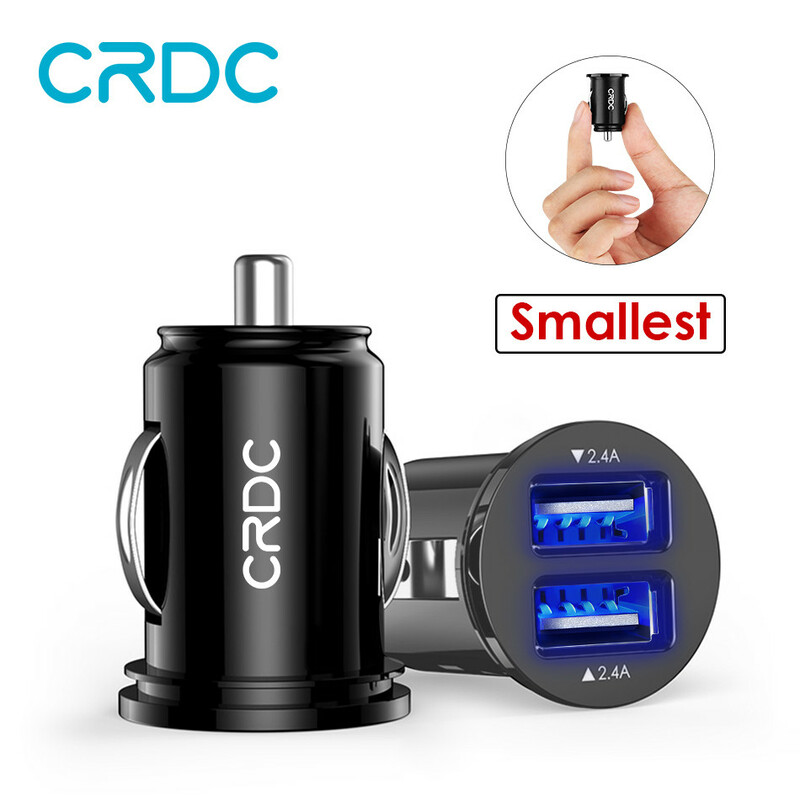 Original QI Wireless charger EP-PG920I Samsung Galaxy S6 S6 Edge S7 S7 Edge..
CRDC Dual USB Car Charger Quick/Fast Charge Mobile Phone Car-charger adapte..
CCTHiedra Brand Mini Qi Wireless Charger USB Charging Pad for iPhone 5 6 7 ..
OLAF EU US Plug 2 Ports LED Light USB Charger 5V 2A Wall Adapter Mobile Pho.. 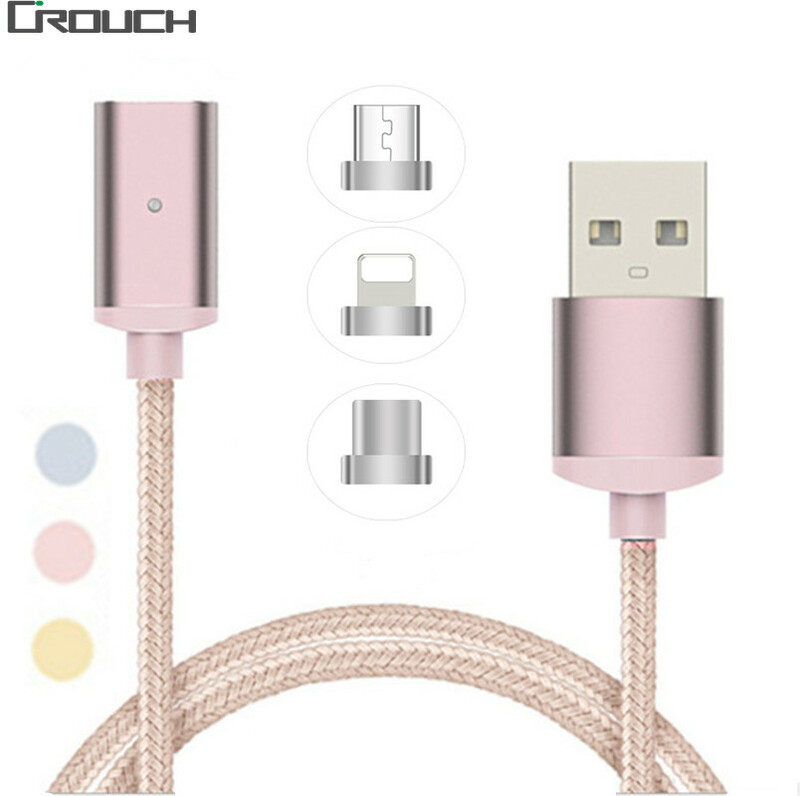 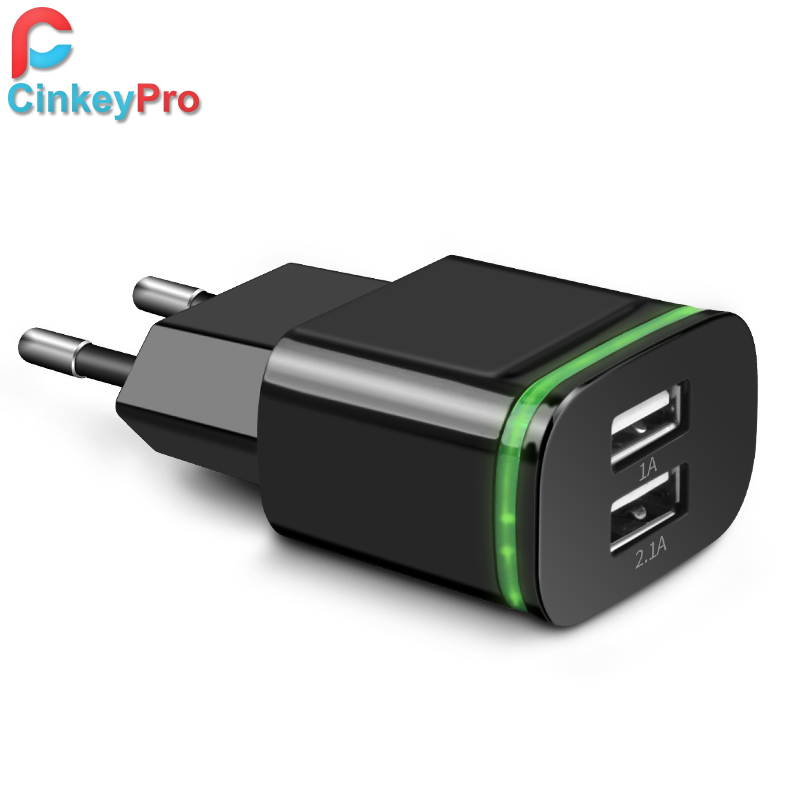 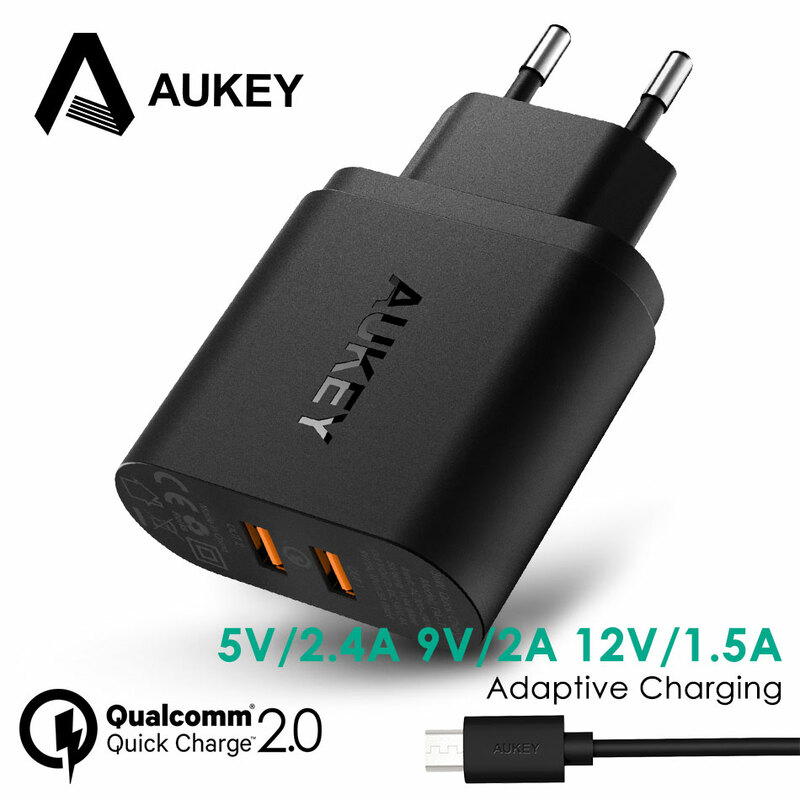 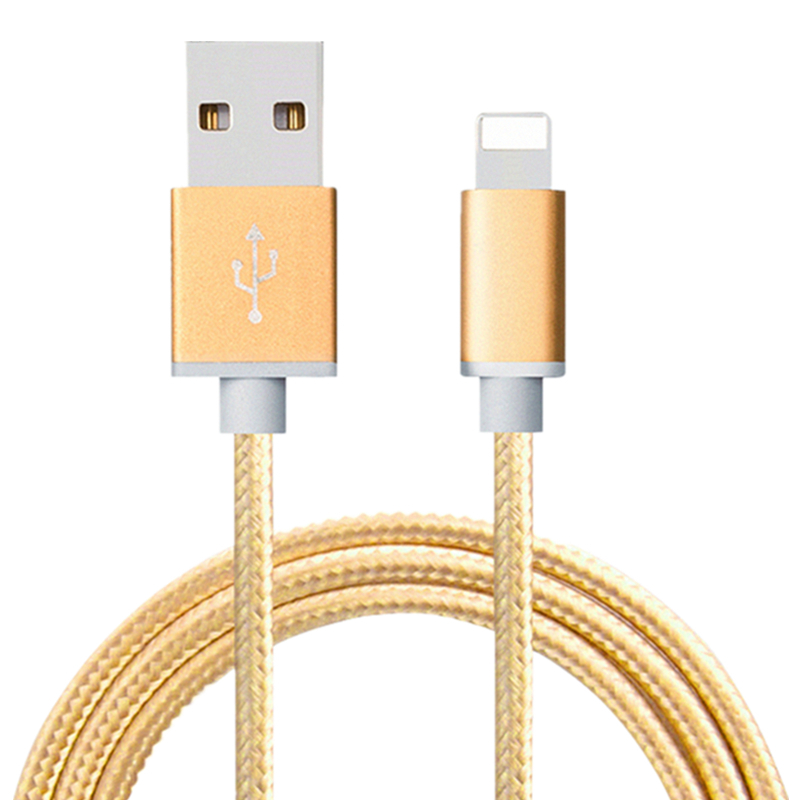 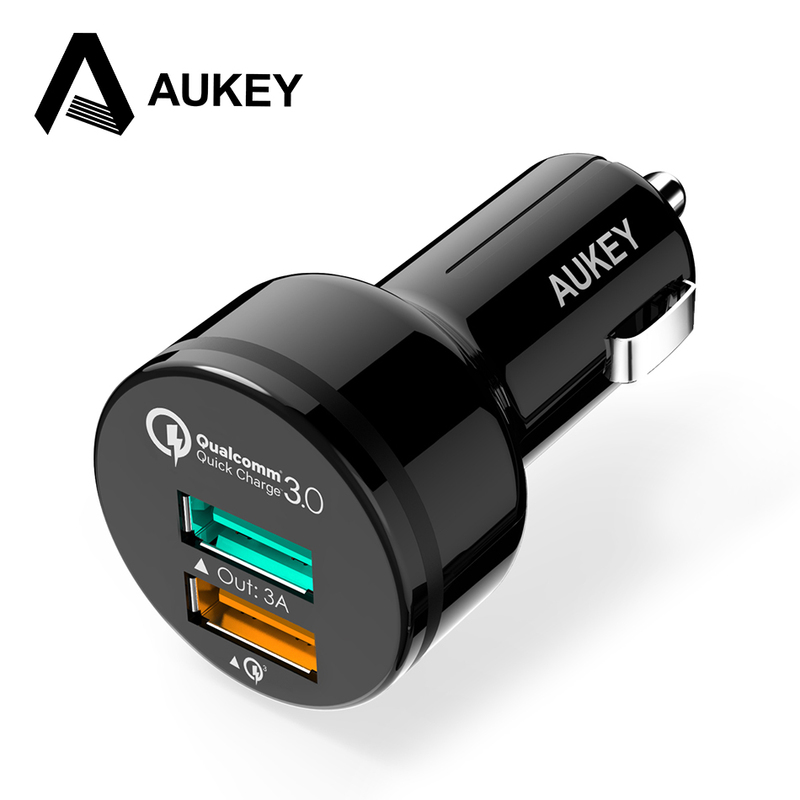 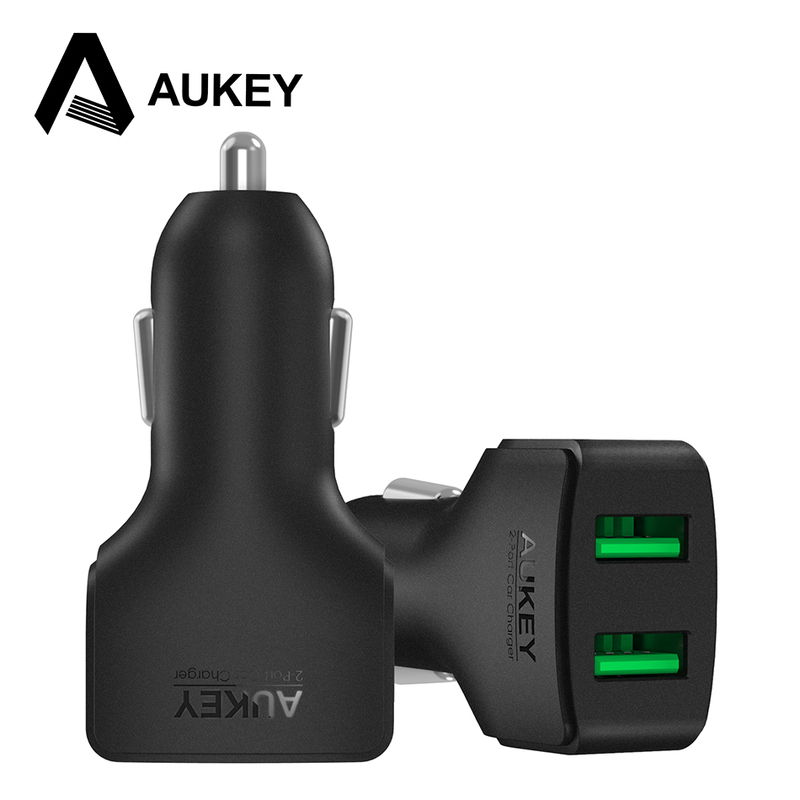 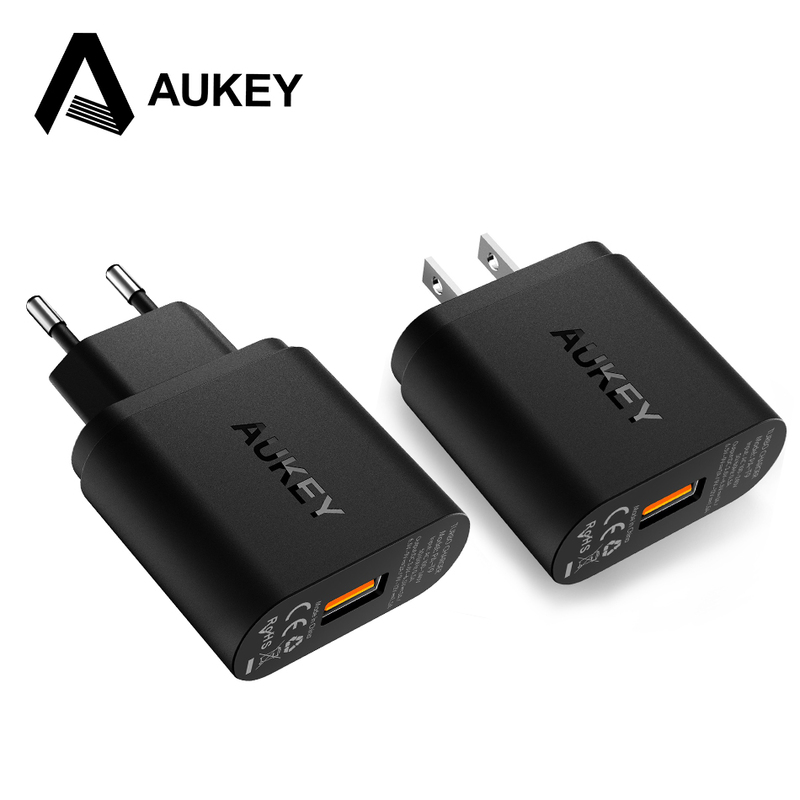 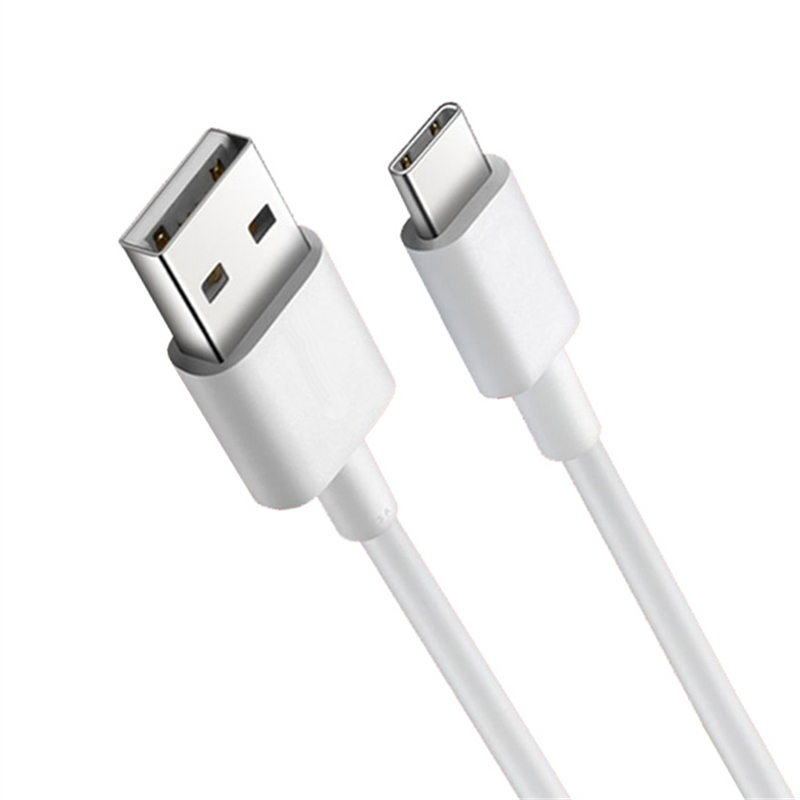 Magnetic Cable Micro USB Magnet Cable Data Charge Cables Type-C Magnet Fast..
CinkeyPro EU Plug 2 Ports LED Light USB Charger 5V 2A Wall Adapter Mobile ..
AUKEY For Qualcomm Quick Charger 3.0 9V 12V 2 Port Mini USB Car Charger for..
For Qualcomm Certified AUKEY Quick Charge 3.0 Smart USB Wall Charger For Sa..
AUKEY 4.8A Dual USB Car Charger, Mini Mobile Phone Quick Charge Car-Charger..
USB Car Charger Vpower Dual USB Charger Output 2.4A Fast Charging Cell Phon..
Type-C QC2.0 Quick Charger, ORICO 6-ports Charger 5V2.4A 9V2A 12V1.5A Type-..
5V 3.1A USB Car Charger Cigarette Lighter Adapter charging for iPhone 6s Sa..
100% Original Samsung Fast Charger Galaxy Note4 5 S7 6 edge Adaptive Quick ..
20CM 1M 1.5M 2M 3M 8 PIN USB Data Sync Charger Cable For iPhone 5 5S 5C SE ..
1m 2m 3m Longer Faster Charging Wire USB Type C Data Sync Charge Cable For ..
CHOETECH 12W Universal USB Charger Travel Wall Charger Adapter Smart Mobile..
Universal EU Plug USB Power Home Wall Charger Adapter Travel Power Charging..
AUKEY 36W Dual Port Quick Charge 2.0 USB Fast Charger for Phone iPhone Sams..
100% Original Samsung Galaxy S8 S8 plus Fast Charger Type-C Adaptive Quick ..